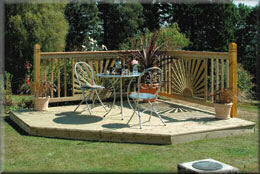 Exterior timber treatments for the protection and maintainance of timber decking, fences, sheds and garden furniture. 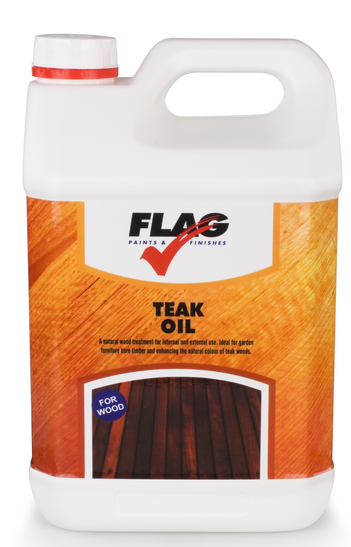 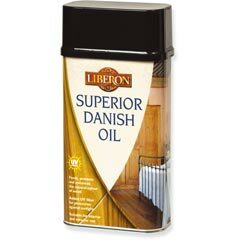 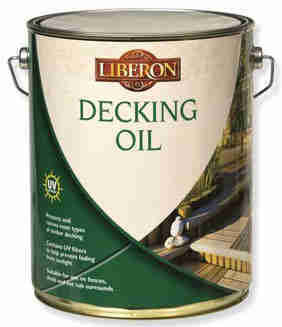 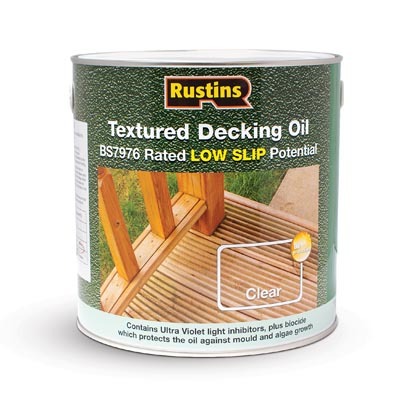 Our oil based products provide maximum penetration into the timber to prolong the life of your garden fixtures. 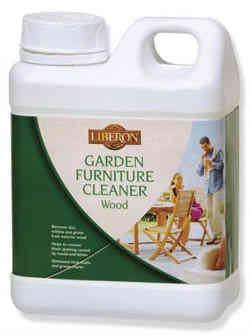 Our exterior cleaners will prepare old and tired looking timber to be brought back to life. 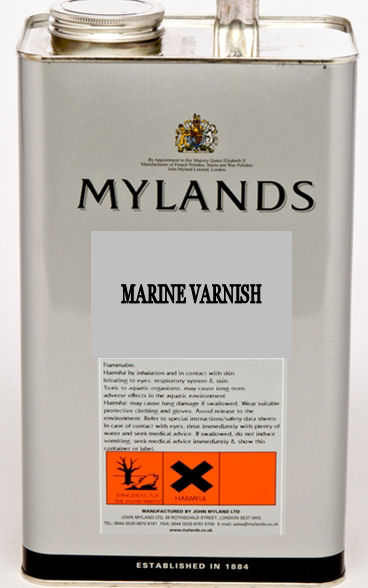 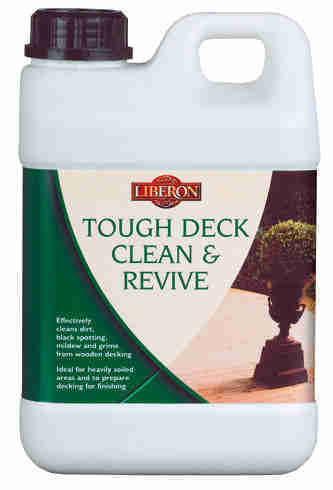 Concentrated water based cleaner for exterior timber. 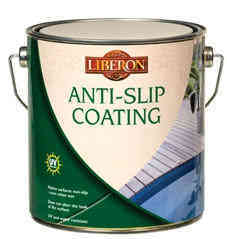 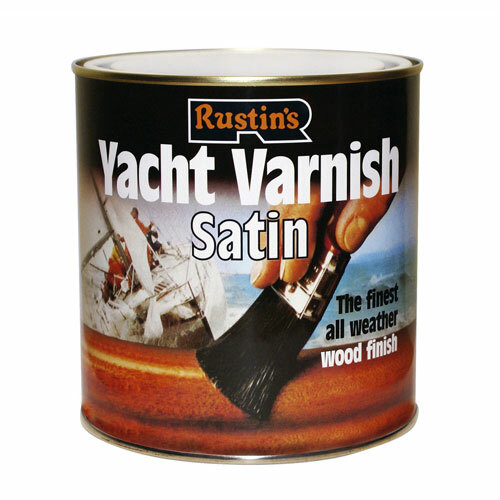 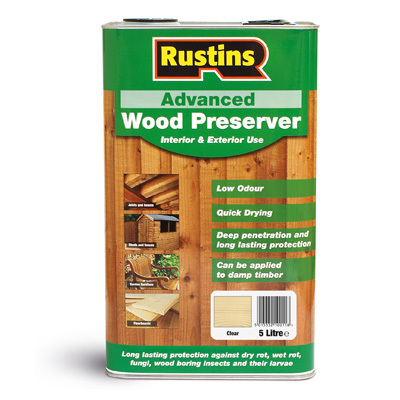 Removes black spotting caused by mould or litchen fom most types of timber prior to re-oiling.